Free Delivery to the Jacksonville Beaches, Ponte Vedra Beach as well as the Intracoastal Waterway and the gorgeous Dutton Island Preserve. 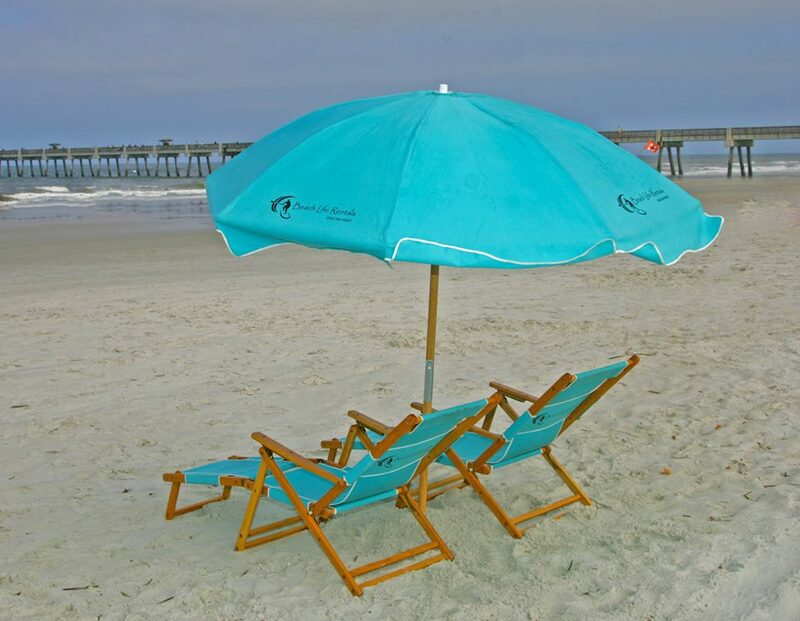 You tell us where you want your beach life. 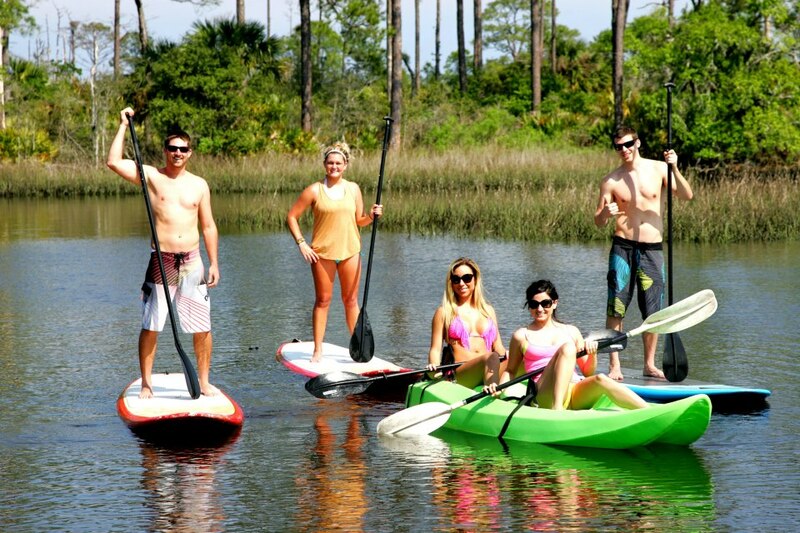 Cross paddle boarding off your bucket list or hold true to a New Years resolution with a true beach life activity. Dolphins, Pelicans, Turtles oh my! Discover marine life like never before. Come on, you have seen everyone else doing it and you can too! It's no secret that the Sunshine State is a stand up paddle boarding hot spot. 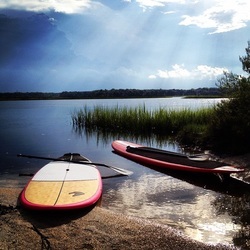 Our friends over at InflatableBoarder.com have put together a free Florida paddle boarding guide that you should definitely check out. 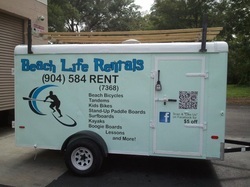 They also have a lot of good reviews on their website if you're in the market for an inflatable paddle board. Click Here for the Guide! 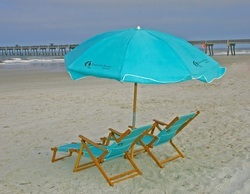 The original beach life mode of transportation. 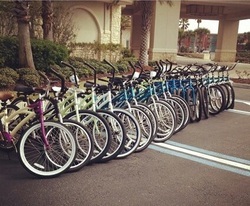 Each bicycle comes with a lock so you will not have to worry about someone else running (or riding) off with your new transportation around the beach. Baskets and cup holders are available upon request. Have little ones? 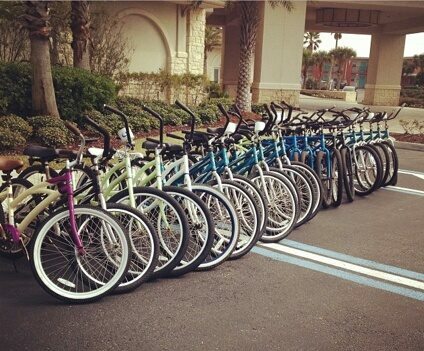 We have you covered with children's bikes, child seats and pull behind carriages.